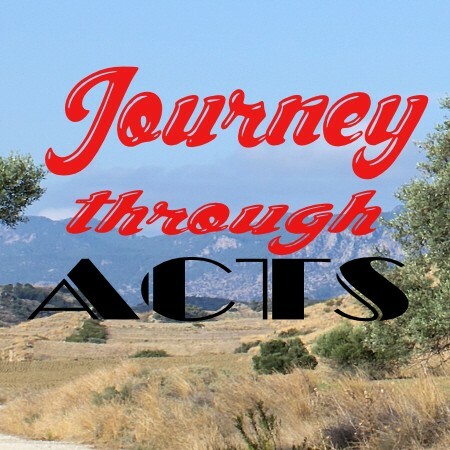 Acts 2:1-13 Dunfermline Pentecostal Church? Should we be ‘pentecostal’? Jeremy Ross argues that the effects of Pentecost have to be ongoing or there will be no salvation. What happened at Pentecost? What did it mean and what does it mean for us today?